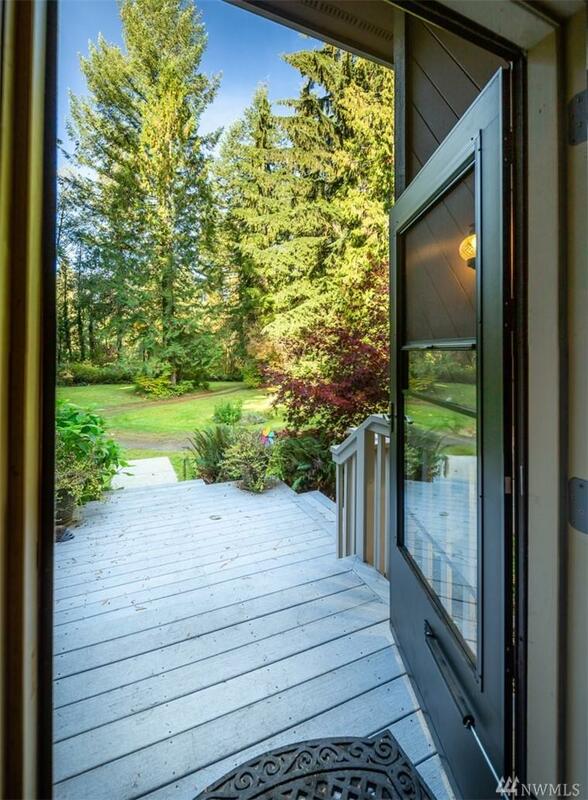 Secluded retreat nestled among the Mt Baker/Snoqualmie National Forest foothills. 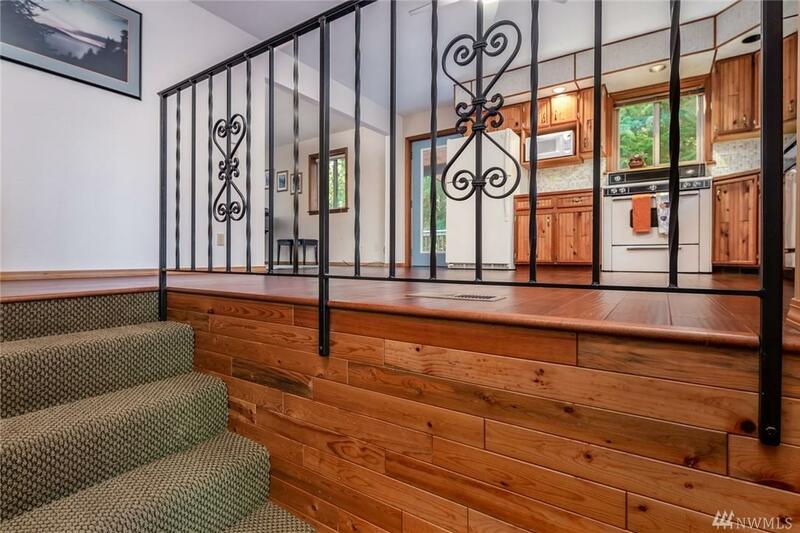 2200 SF, 3BD/2.75BA split-level features gorgeous HW floors, fresh exterior paint, new carpet & new windows. Master w/ ensuite & office on main, family room, laundry & bonus room below. Enjoy the 900+ SF wrap-around deck w/ your morning coffee or entertain friends! 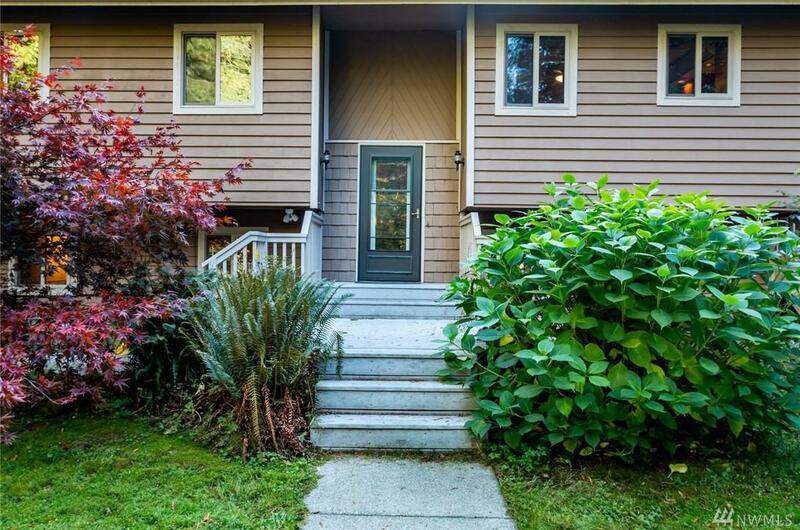 Yard feels park-like w/ beautiful greenery & wildlife. Heated workshop off carport. 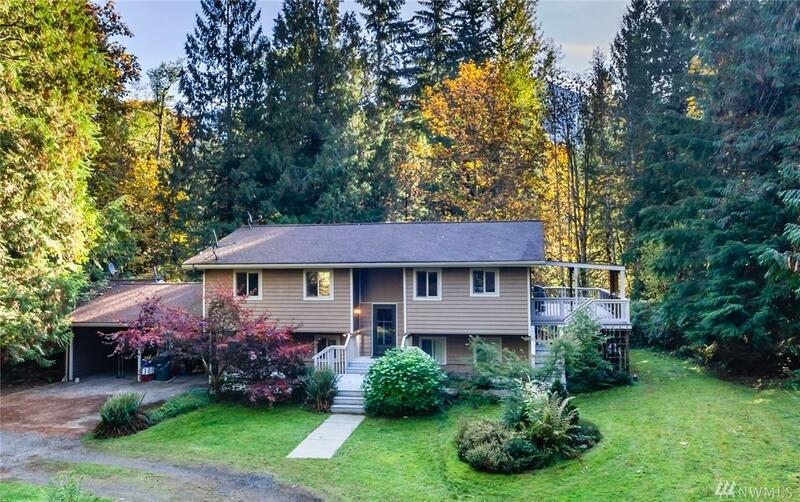 Less than 25 min to town & walking distance to Nooksack River.